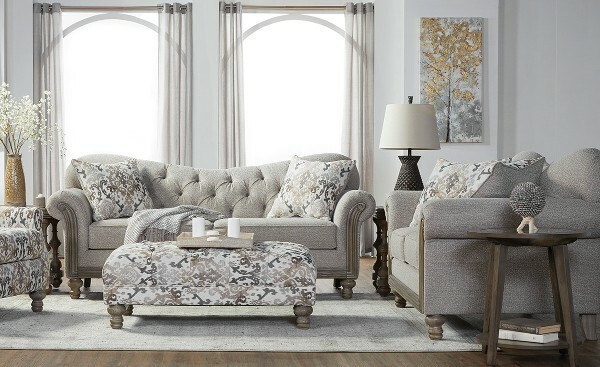 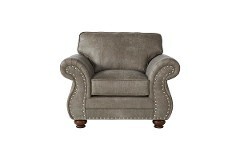 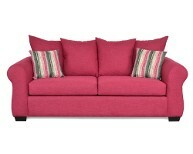 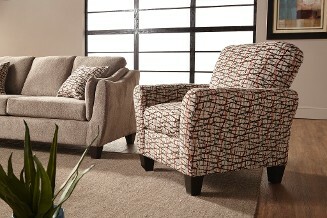 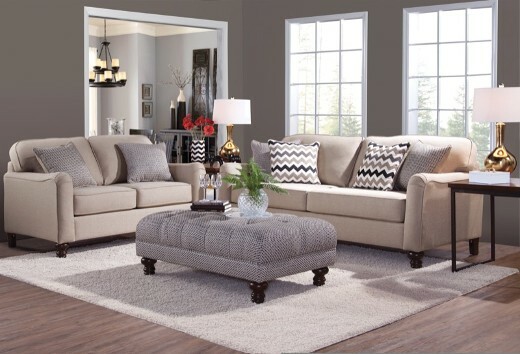 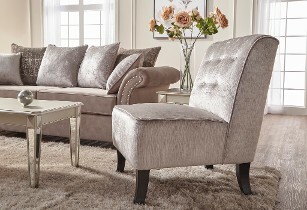 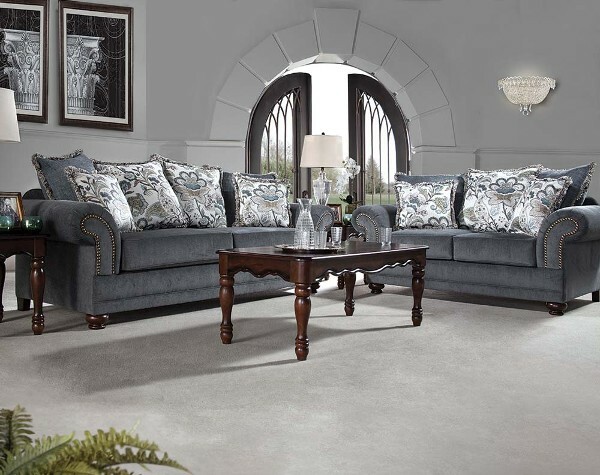 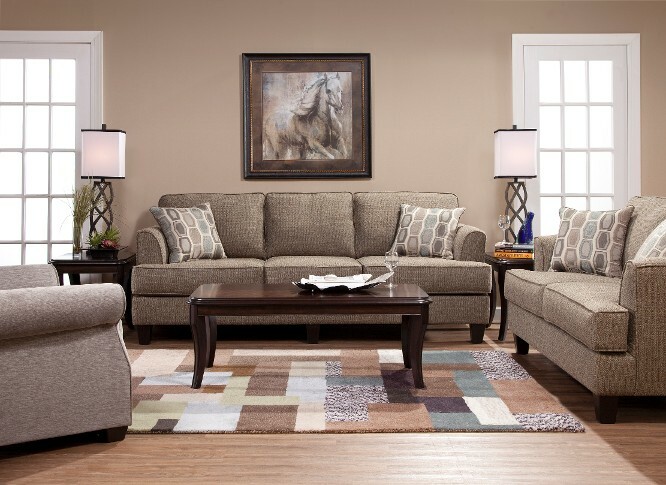 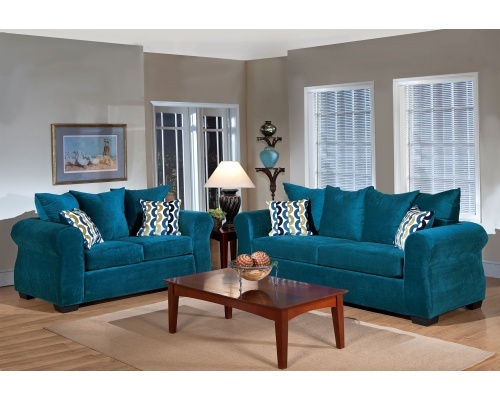 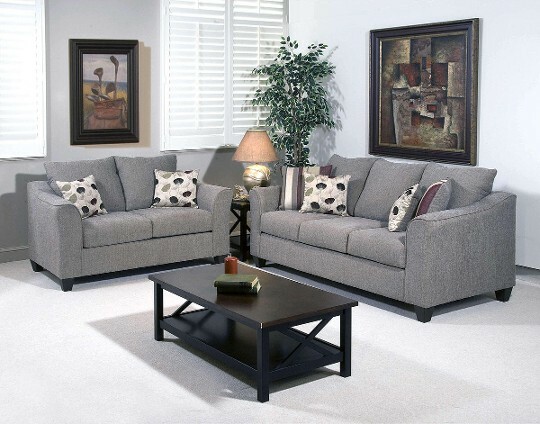 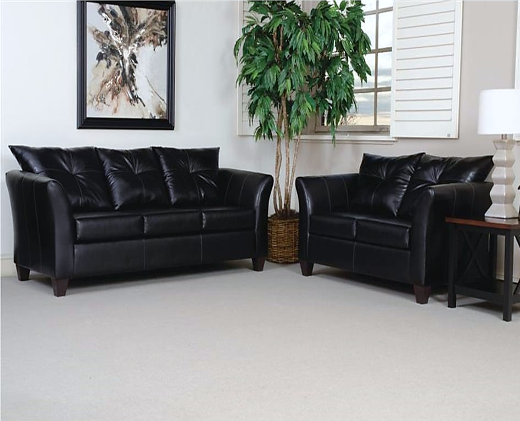 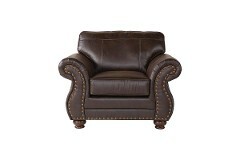 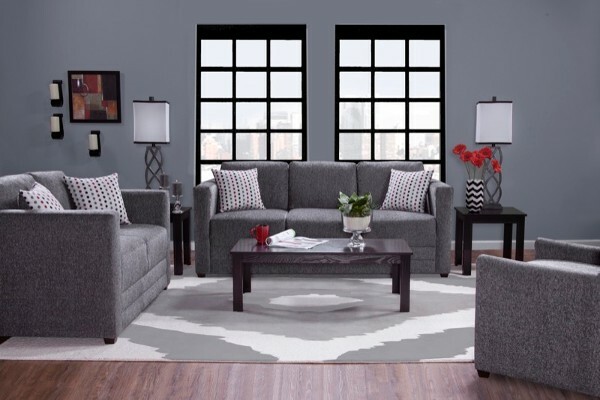 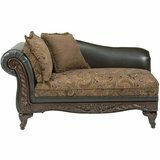 This living room set consists of the sofa, loveseat, chair and ottoman as displayed. 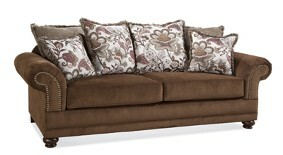 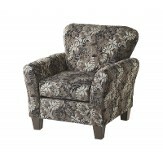 For further information on product details and stock contact us directly at 336.856.9944. 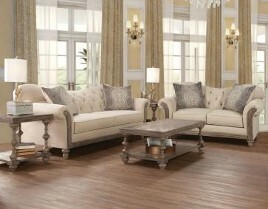 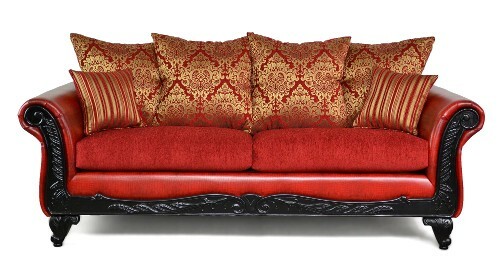 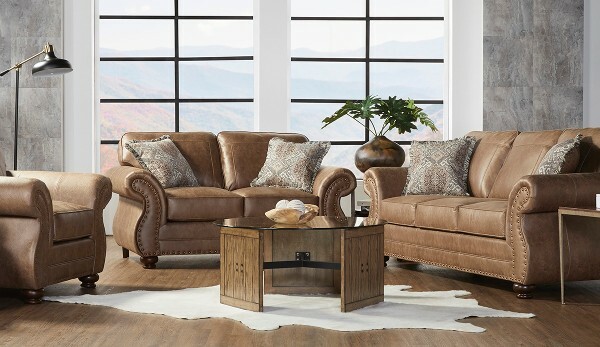 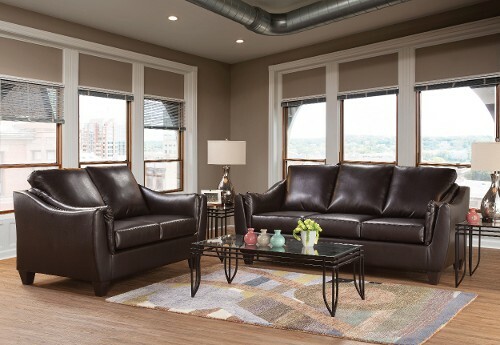 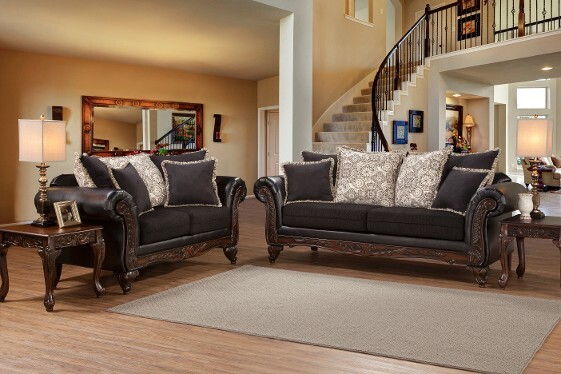 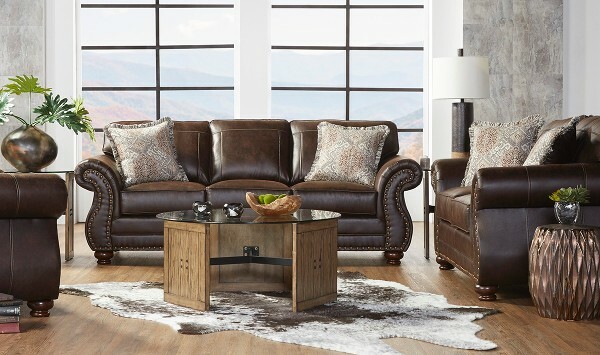 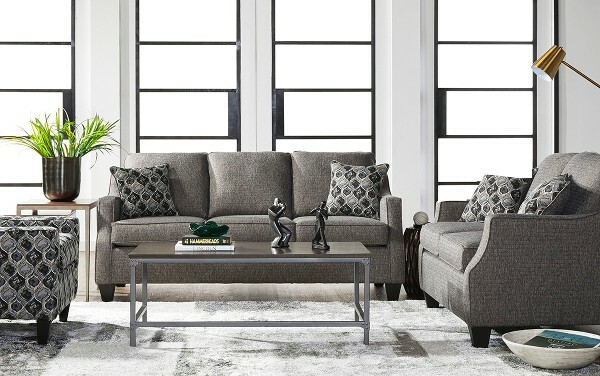 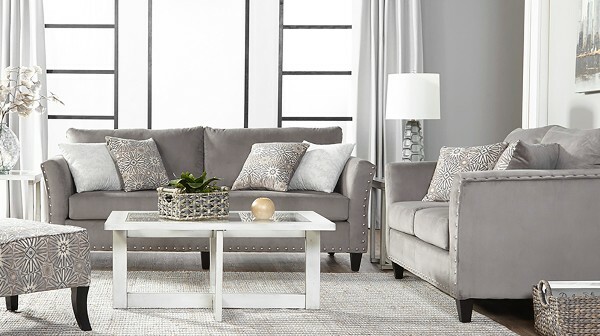 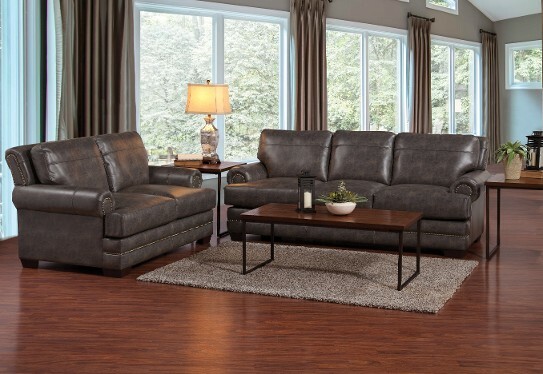 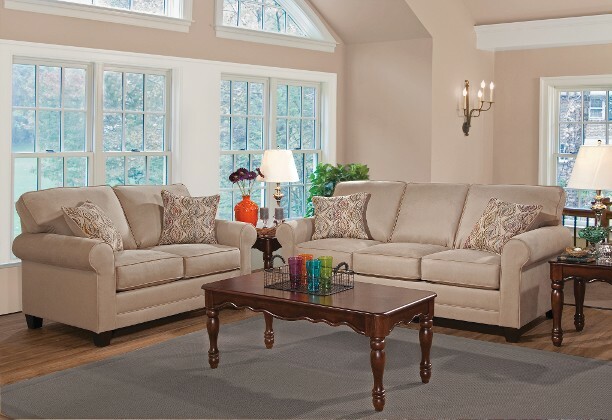 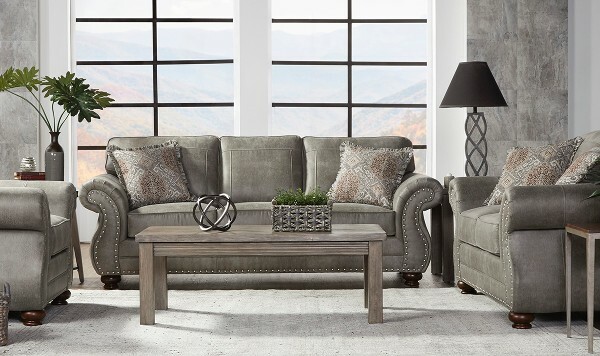 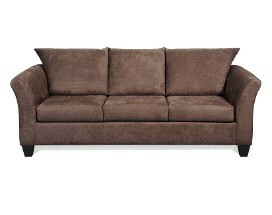 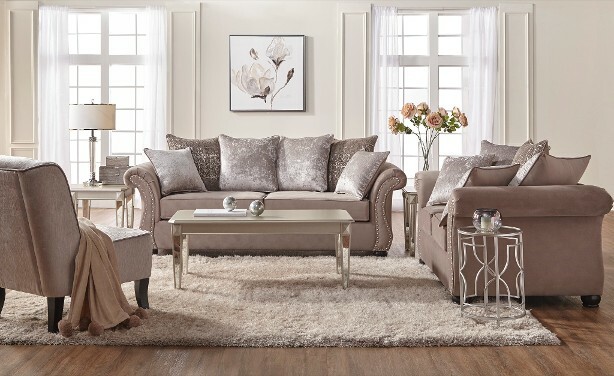 This living room set consists of the sofa, loveseat, and chaise as displayed. 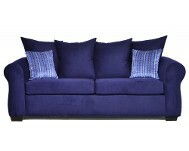 For further information on product details and stock contact us directly at 336.856.9944 . 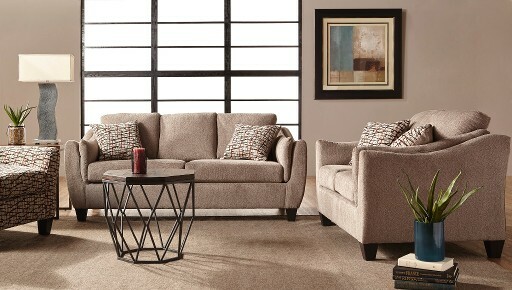 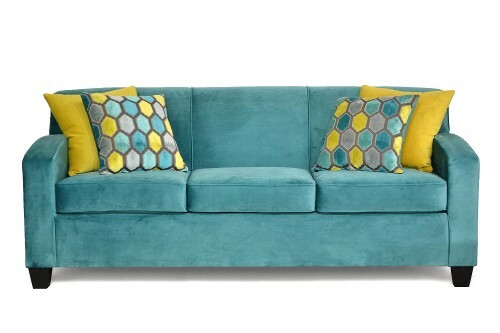 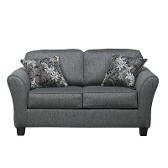 This living room set consists of the sofa and loveseat as displayed. 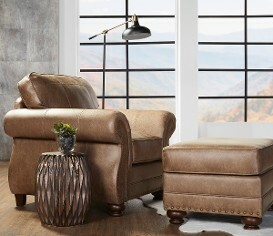 For further information on product details and stock contact us directly at 336.856.9944.